I am so jealous! That looks and sounds like such a wonderful little trip. It also goes to show how generous and open the whisk(e)y community can be. I mean… can you imagine the people at Apple allowing the people of Dell or HP to tour their facilities/skunkworks and see their secrets? 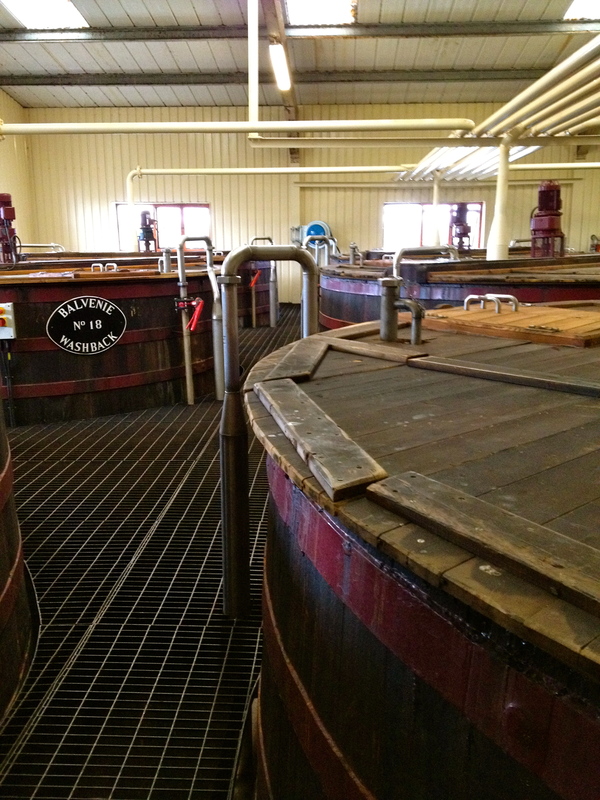 That’s essentially what The Balvenie did by letting you and Chip tour the facilities. Awesome! Thanks for sharing. This is why I keep saying it’s the BEST industry! 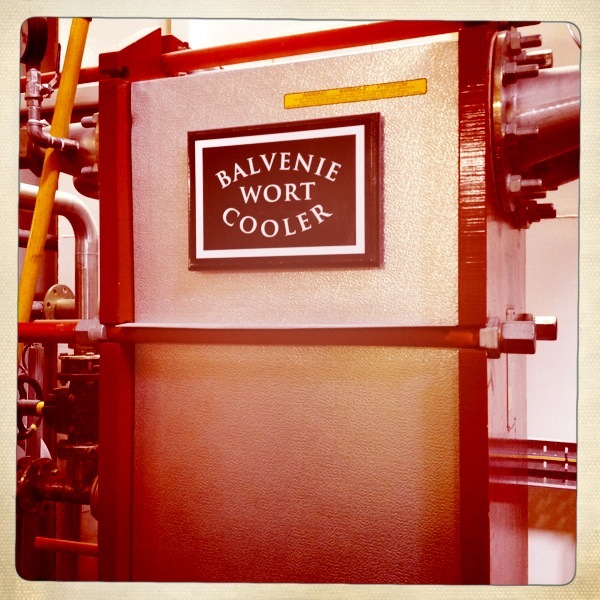 And it’s not just the guys at Balvenie – it’s everywhere! I sometimes wonder if because of all of the strict government regulations – no one in the alcohol business can have secrets so the whisky community in particular just figured, better to be nice than nasty! And nice they are. I also think, with whisky in particular, it takes so much time, money, and talent to make it the competition is a bit controlled by these factors – more so than most other spirits given the extensive aging times. There are certainly a lot of brands out there – but there are also plenty of consumers to go around. Unlike an unaged spirit (like vodka, a silver tequila or gin who can triple their production in 2 weeks or less if need be) and at the end of they day – everyone has to wait years to drink the whisky that’s being made today. 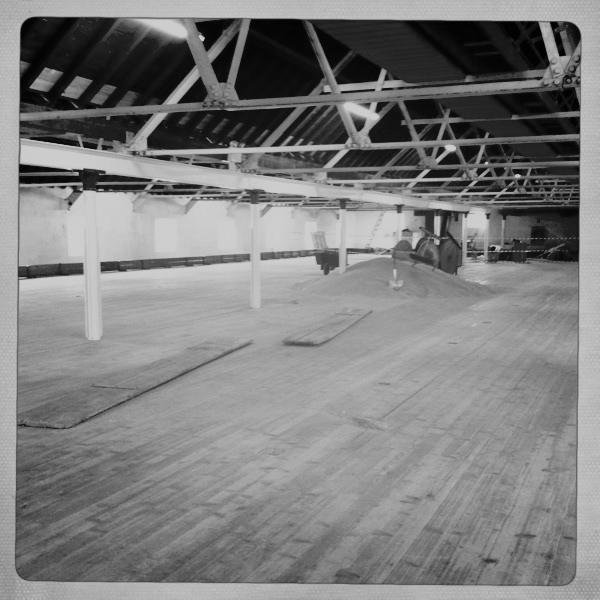 So it really effects the growth timeline for a whisky brand and the culture. A bit humbling if you think about it. Thanks for being so supportive of this blog, G-LO! Oh good Lord! After the Forsyths visit post I thought I couldn’t get any more jealous of you. This incredible tour is tax deductible for you, right? Unbelievable! I’m literally GREEN, girl. 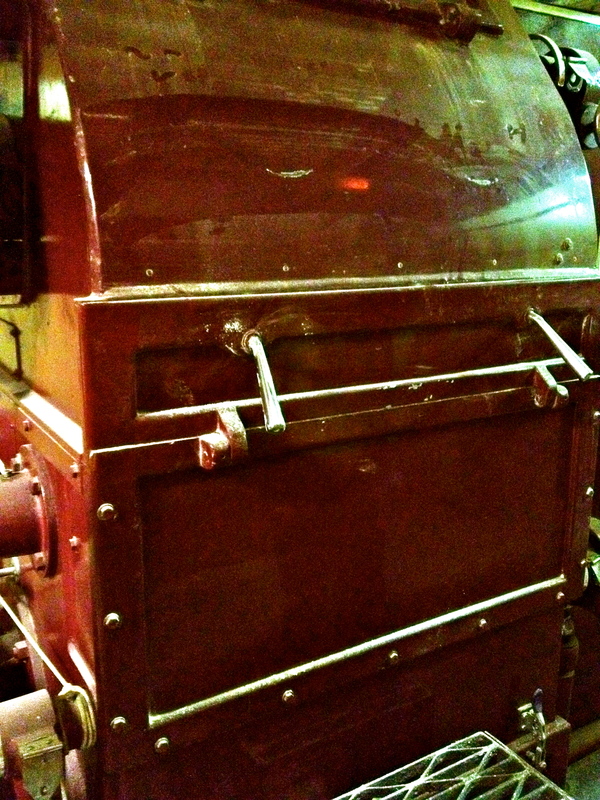 I so long to go – but if I do they will not be pulling out the Tun 1401. WOW. …I’m kinda speechless right now. What a great post and what awesome fun. Thanks for your optimistic stories about whisky. 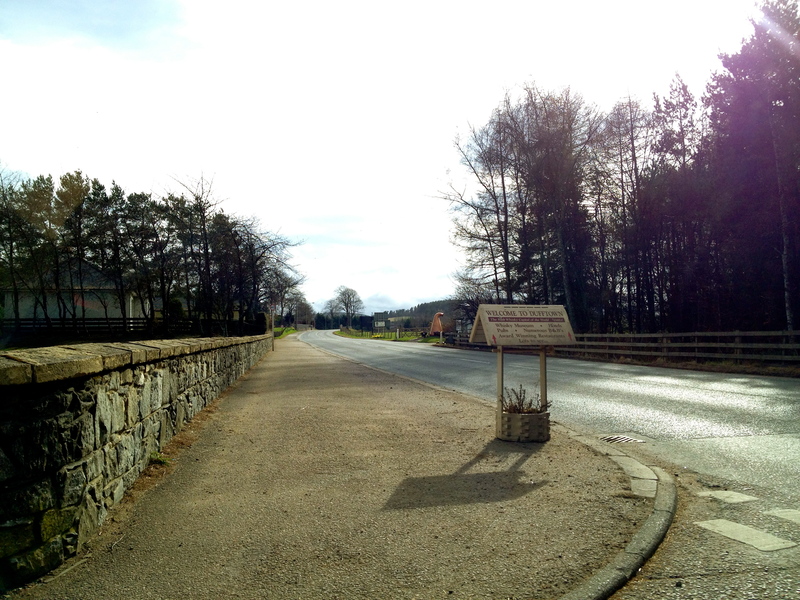 I visited Balvenie in the early eighties, your story (& pictures) brought back some memories! About the generosity and openness of the industry, this is I think, also based on the nature of the Scottish people in general: down to earth, very communicative, hospitable and humerous, especially if a dram is within reach! 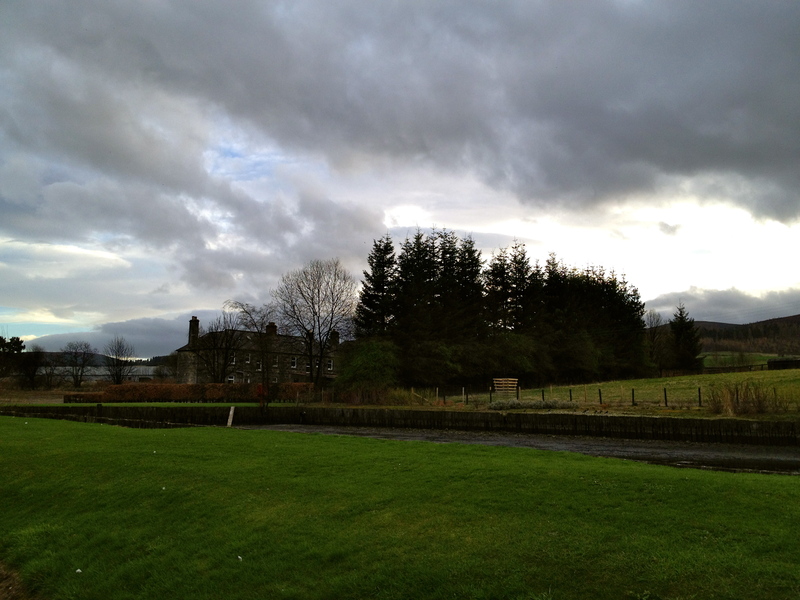 Springbank is a distellery where they do also everything in house. 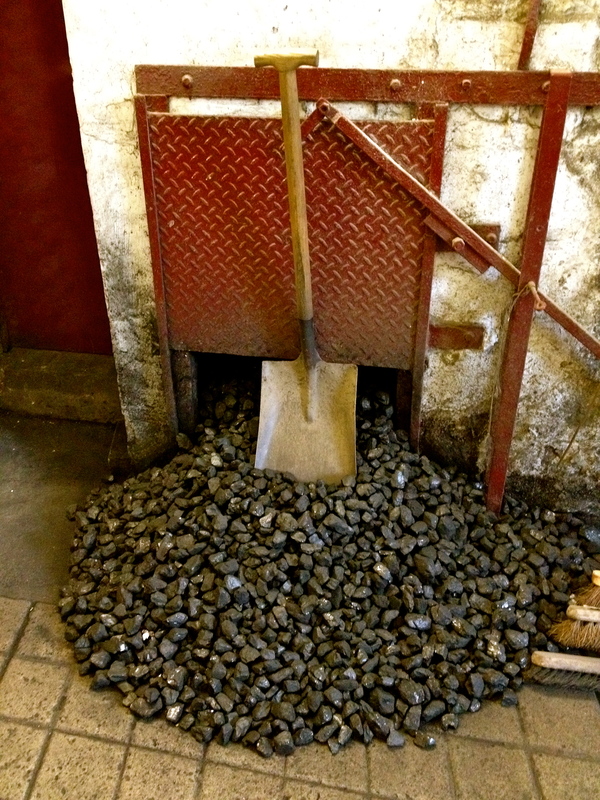 If you ever have a chance and like to do that is visiting the Edradour distillery, I am told the oldest/smaller one, very artisan although now owned by a big name with their own ideas about production and marketing. 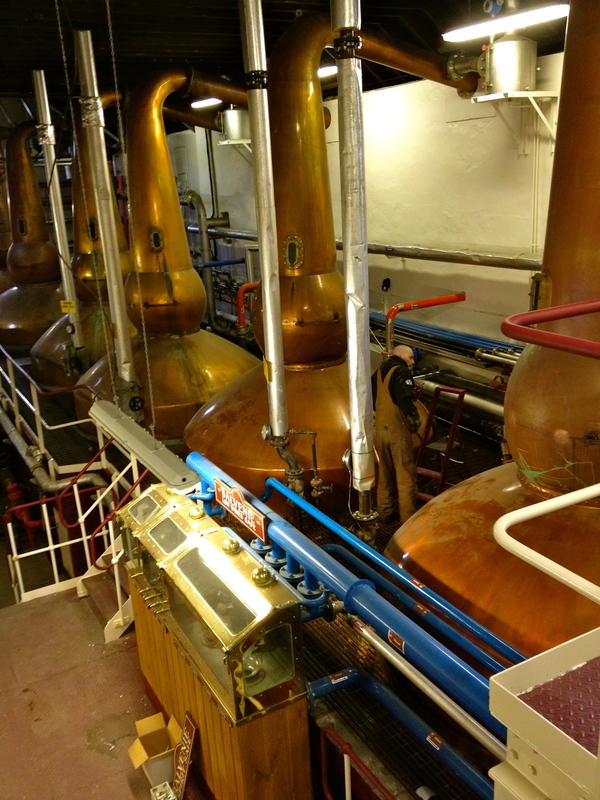 Springbank is in fact the ONLY distillery to malt 100% of their barley. Thanks for your comment! That’s interesting to know! You know, I never thought about whiskey makers not malting their own barley. I thought one of the unique characters of Scotch was that the malt was dried with peat fires/smoke, giving it the smokey quality. 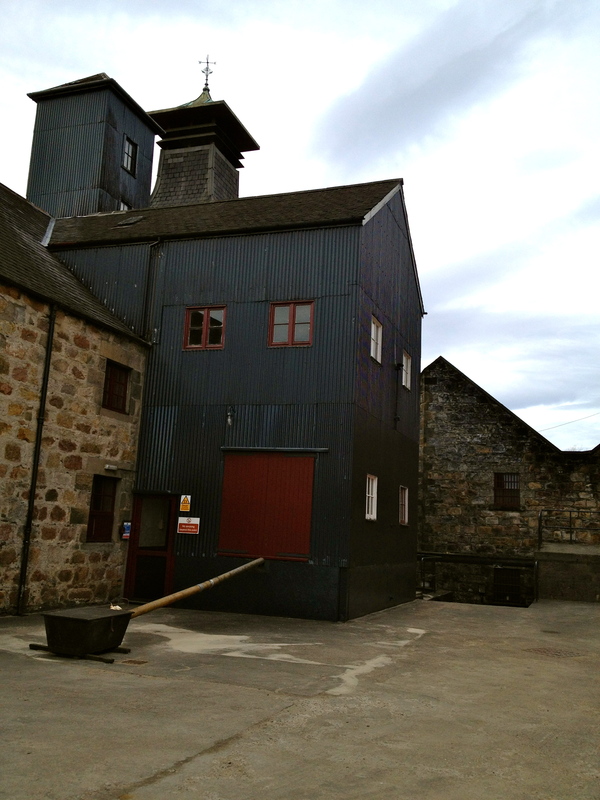 If its not the case that they each have their unique malt drying process, how is that smokey flavour imparted, and how do they make it different from other distilleries if they’re all using the same malt source? Thanks! 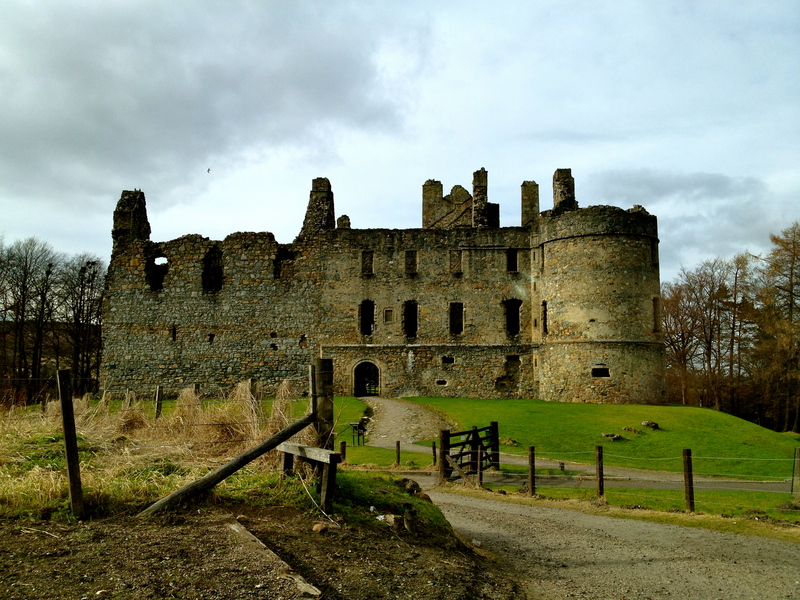 David Mair is a good man… my October 2011 tour was most enjoyable… your photos are brilliant. Thanks so much Jack. Cheers! 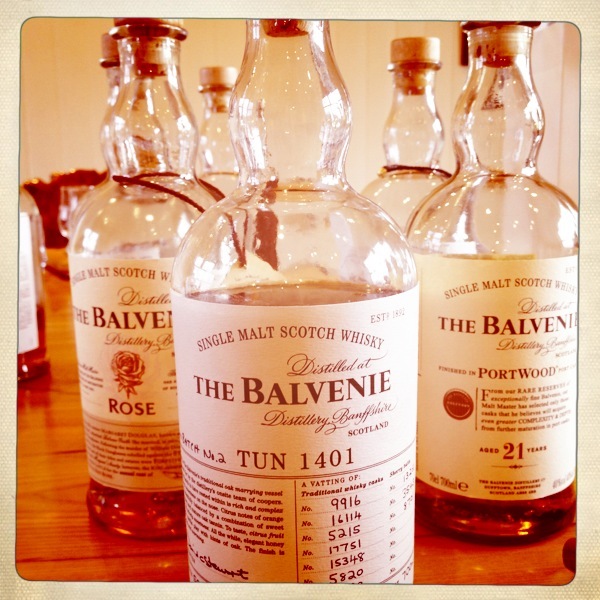 Enjoyed your Balvenie blog! Just started my own whisky appreciation blog and WordPress encouraged me to search fo other like-minded souls – you were the first I found. So I shall be following yours with interest. Will your whisky be available in the UK? 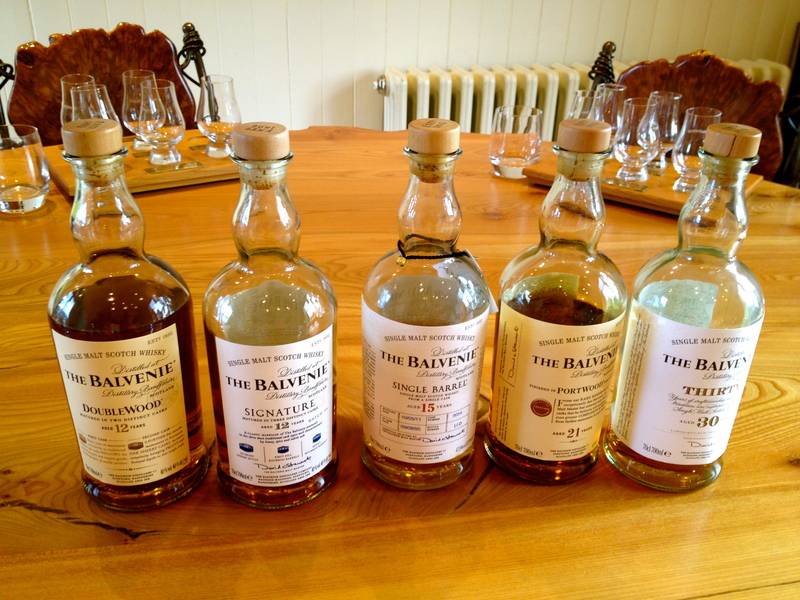 Just come back from Scotland – didn’t get to Balvenie but did manage Edradour, Blair Athol, Dalwhinnie and Tullibardine. 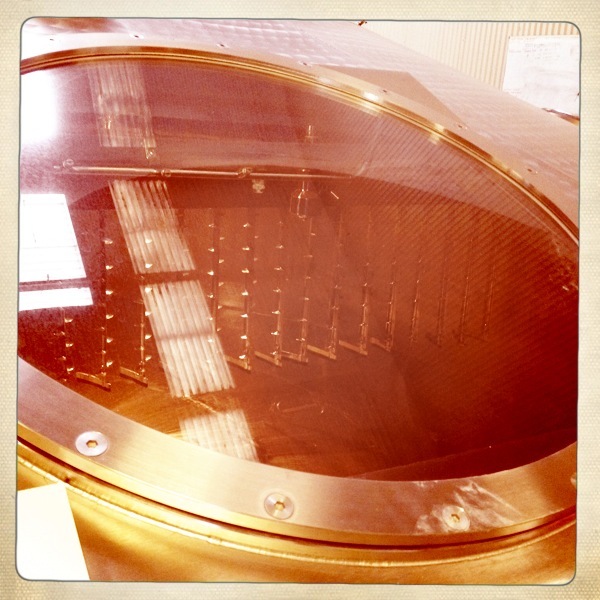 A distillery visit is always a pleasure. Thanks so much for the comment and HUGE CONGRATS to you for starting your blog! That’s exciting! I’ll be sure to follow back! Some other great one’s are the It’s Just The Booze Dancing blog, The Coopered Tot blog (<Josh is also super connected with tons of amazing whisky bloggers around the world), and also the What Taste’s Good blog! Brenne is currently not available in the UK but it’s something we’re working on and looking at for the future! I’ll be sure to make announcements here on this blog should that day occur! 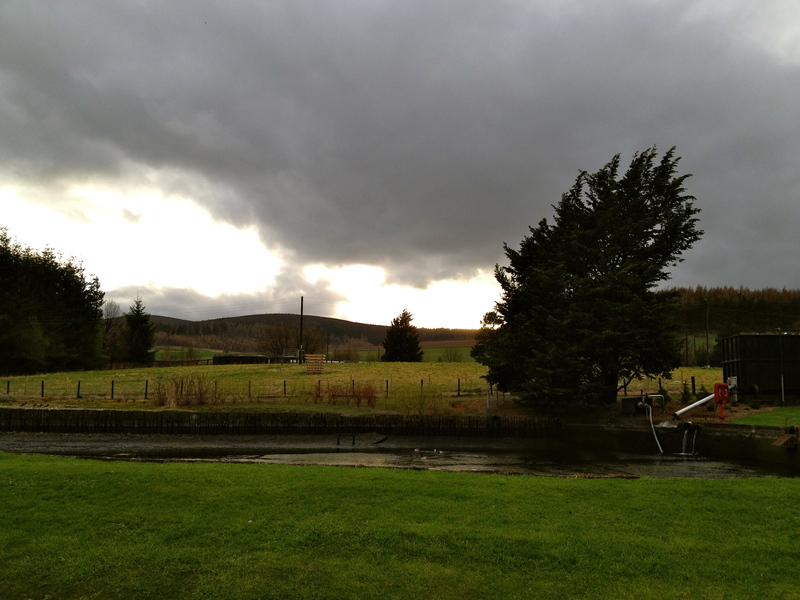 Thanks for your support and keep blogging – it’s really fun and the whisky blogging community is truly the best! 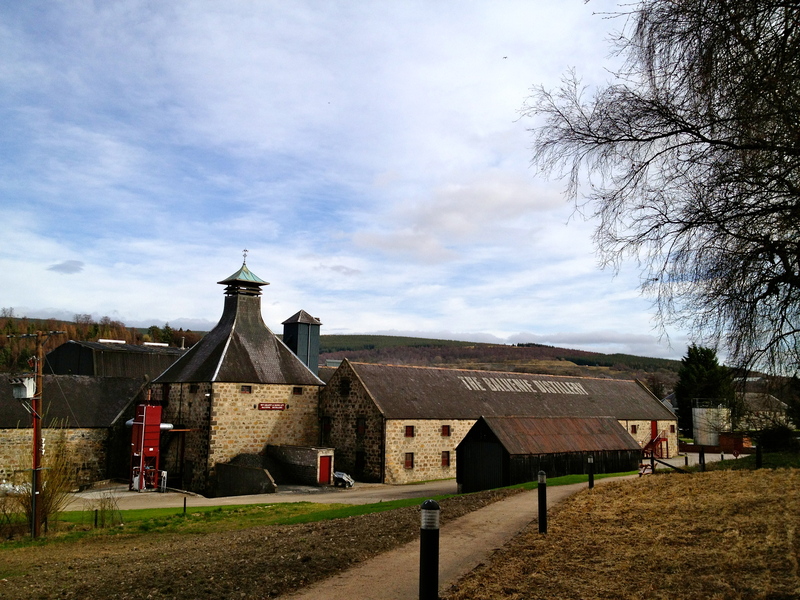 You are currently reading Distillery Visit: Balvenie in Speyside, Scotland at The Whisky Woman.